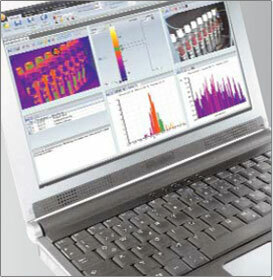 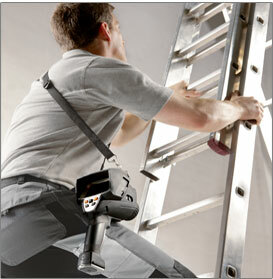 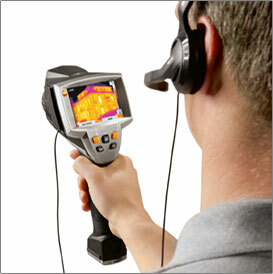 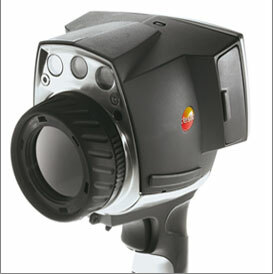 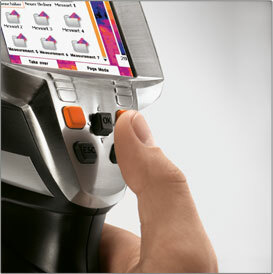 Quickly identify problems and defects in building construction with the EZTherm 881. 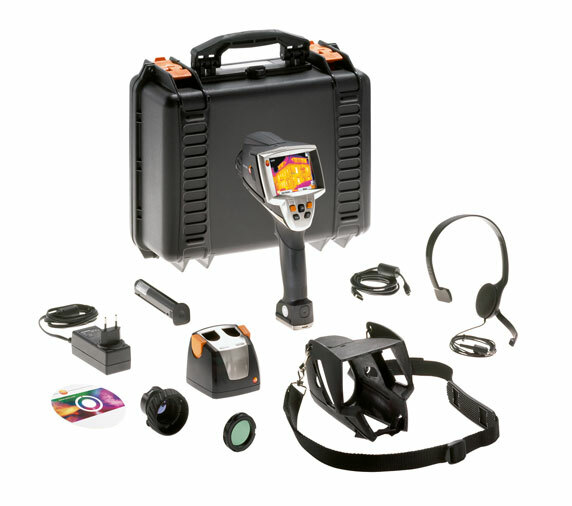 Conduct non-invasive checks on structures and components and find dangerous problems before they cause significant damage. 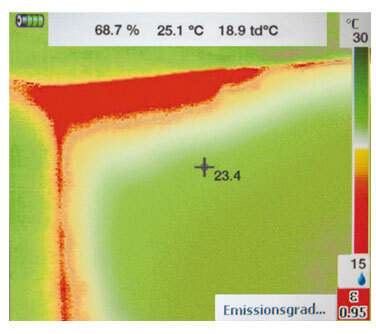 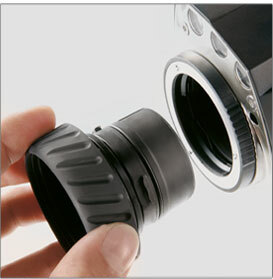 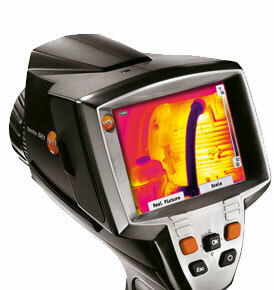 With the 881, a single image is often enough to save time, energy and money in building energy audits.